Second Stage Theater has announced a series of one-night concerts of past musicals produced by the nonprofit to honor its 40th anniversary. The series, titled Musical Mondays, will take place throughout the month of March at the Tony Kiser Theater. All concerts will begin at 7:00pm. 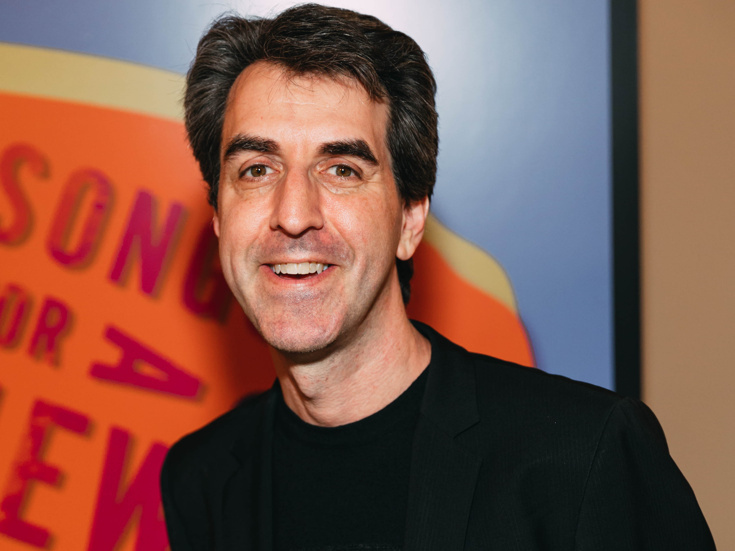 Kicking off the series on March 4 will be Jason Robert Brown's The Last Five Years, which was revived by Second Stage in 2013. Brown will repeat his work as director from that production. The series will continue on March 11 with Saturday Night by Julius J. Epstein, Philip G. Epstein and Stephen Sondheim. The musical appeared at Second Stage in 2000. On March 18, the series will offer up a concert of Dogfight by Peter Duchan, Benj Pasek and Justin Paul. The musical played Second Stage in 2012. The series will conclude on March 25 with a concert Tom Kitt and Brian Yorkey's Pulitzer-winning Next to Normal, which debuted at Second Stage in 2008 before going on to a Tony-winning Broadway run. Casting and other creative team members for Musical Mondays will be announced at a later date.